A Veritable feast for all music lovers, this VCD brings you some of the finest performances by eminent Kathakali dancers of our times. 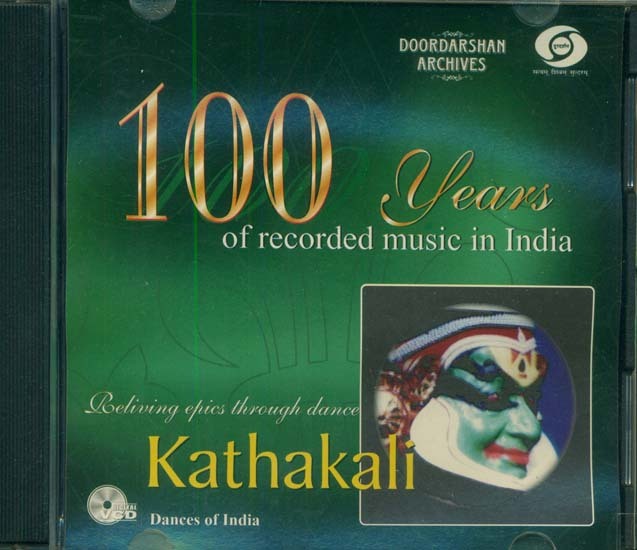 It is part of Doordarshan’s special series commemorating 100 years of recorded music in India. The series is a tribute to all the great artistes who have contributed to India’s rich music and dance heritage.